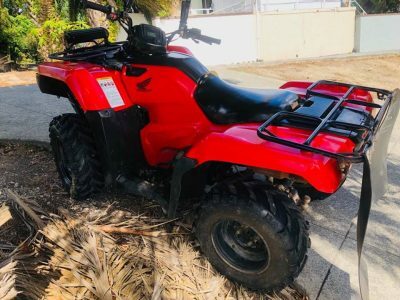 2015, Honda TRX 420 F.M. 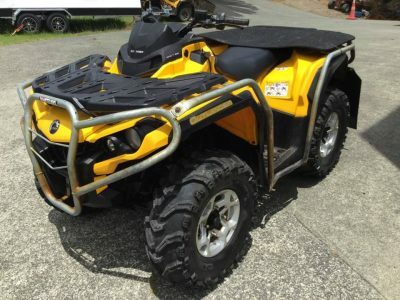 Book Your Free 2014 Can-Am Outlander 500 DPS Demo Today! 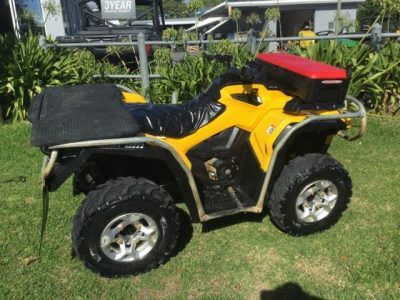 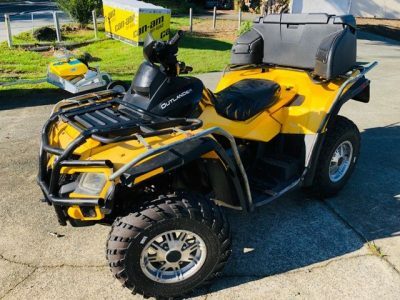 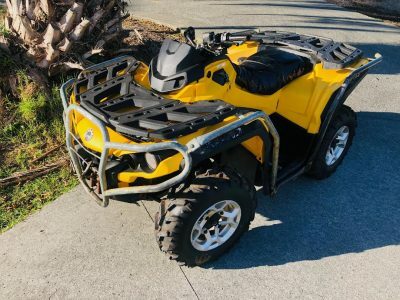 Thank you very much for exploring our 2014 Can-Am Outlander 500 DPS, fill in the form below and one of our specialists will give you a call. 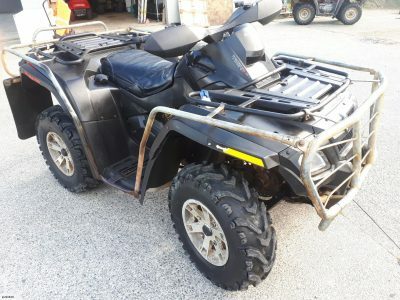 Before you make any decision we’ll deliver an 2014 Can-Am Outlander 500 DPS to your door for a demo – we want you to truelly experience the 2014 Can-Am Outlander 500 DPS before you purchase.